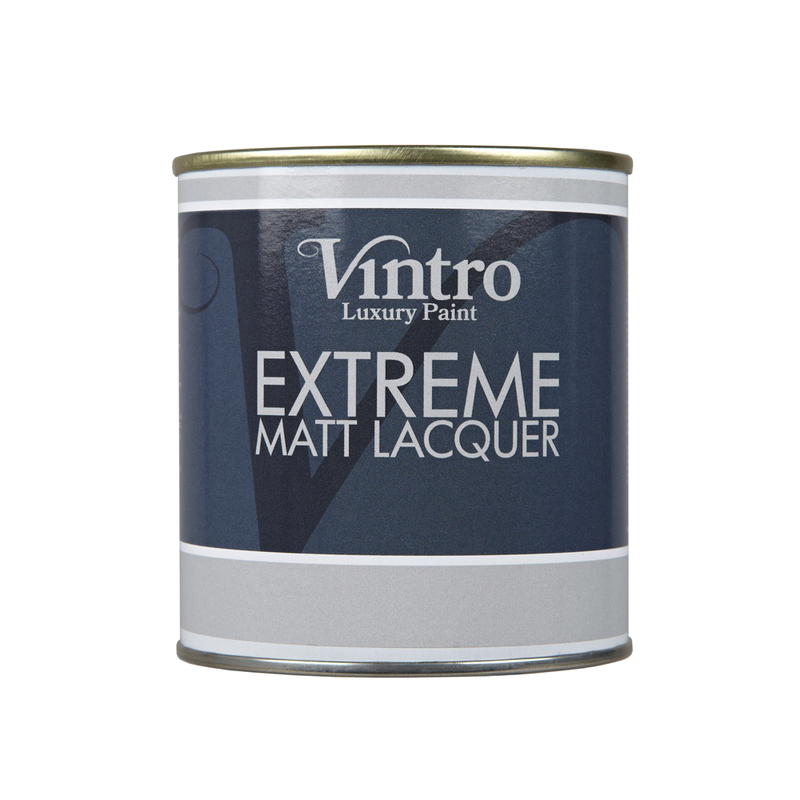 Vintro Extreme™ - available in Matt, Satin or Gloss. The ultimate in protection for your painted surfaces. Can also be used as a stain-block. A range of water-based lacquers for sealing painted surfaces for protection. Easy to apply using a brush or roller, lacquer is ideal for items which will get used more robustly, such as coffee tables, and it will give a fully-washable, sealed surface. Extreme should be used in areas of high moisture, such as kitchens and bathrooms, or for exterior use. Simply fill in the form and we'll send you a free Vintro colour chart so you can discover the beautiful range of colours to decorate your home and furniture in. © Copyright 2019 Vintro Paint Limited. All rights reserved. Company Registration No: 09574919. VAT Registration Number: 212 6334 45.